Success by 6 – Early Learning Coalition of Marion County, Inc.
SB6 is a parent education initiative made possible through a unique partnership between the United Way of Marion County and the Early Learning Coalition of Marion County. The mission of Success by 6 of Marion County is that all children in our community are safe, healthy, eager to learn and ready to succeed by the time they enter school. SB6 coordinates with community agencies, local businesses and faith-based organizations to provide services for families in Marion County. Why Do We Need Success By 6 in Marion County? 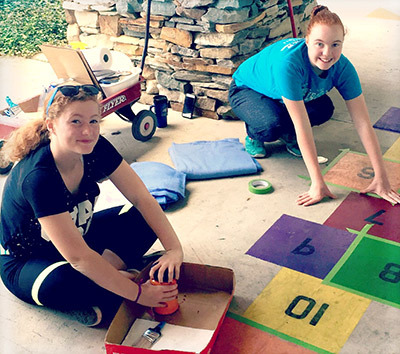 These two young ladies volunteered part of their vacation in Florida to repaint the Born Learning Trail at the Marion County Public Library Headquarters on Wednesday, August 17, 2016. They were visiting their Grandmother, Nancy Young. Parent Education meetings are held throughout the year. These are free parent support and parent education meetings that provide parents with a place to talk about the difficulties as well as the joys of parenting. Anyone in a parenting role can attend these meetings to share and receive knowledge on parenting tips that work! Curriculums utilized include Circle of Parents and Parents As Teachers. Baby Sleep Safety Pack-n-Play program – This program, in partnership with Kiwanis of Ocala, provides new and expectant parents information and resources free of charge (including a new pack-in-play if needed) to reduce infant injury and death due to unsafe sleep practices and Sudden Unexpected Infant Death (SUID). This is a vital program in our community. Success By 6 partners with several agencies in the community with the common goal of keeping our babies alive and well! Read Aloud! 15 – Success By 6 has joined a national movement, Read Aloud! 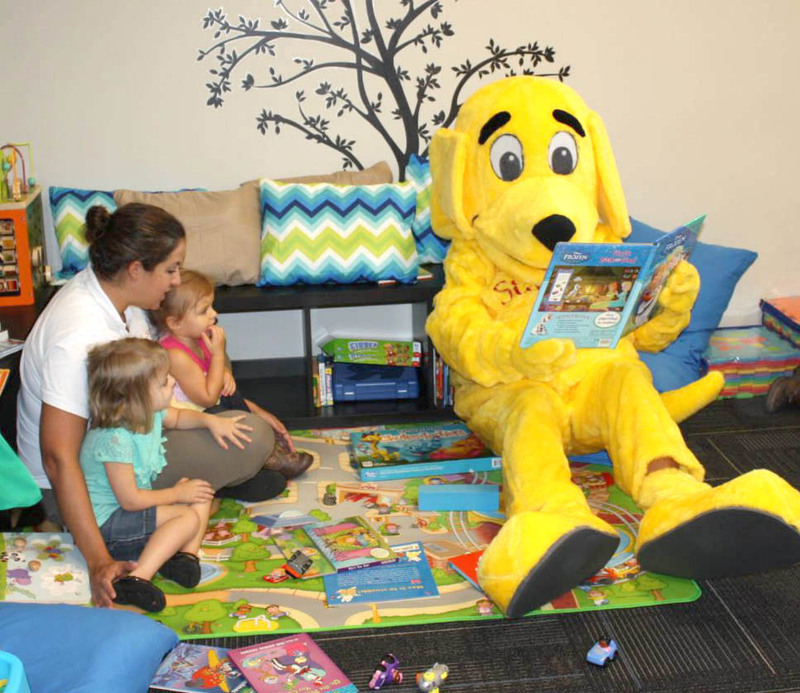 15 Minutes, to encourage reading to young children – every child, every parent, every day. Reading aloud builds vocabulary, starts conversations, grows knowledge and is interactive. It’s simple and free!